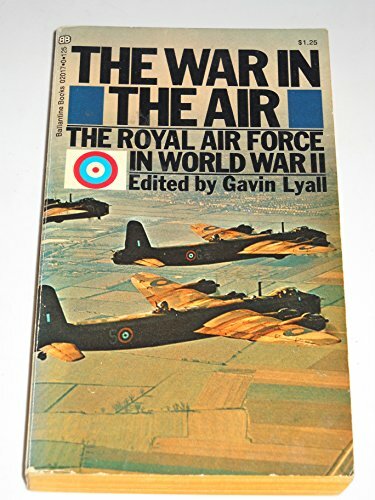 All of the great dramas of the air war are here described by the men in the British and Commonwealth Air Forces who actually did the fighting--in the desperate days of the fall of France, during the incredible Battle of Britain, throughout the agony of Bomber Command, over the high seas, through Malta, the s\desert battles, and in the struggle with the Japanese. The names of some of the contributors will be recognized by most American readers, but most of the names will not, for this rich harvest of personal experience is drawn primarily from the accounts and descriptions of the fighting men. 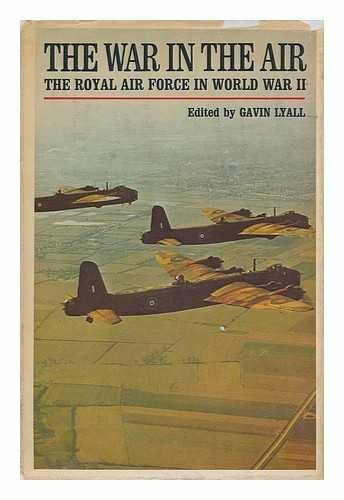 'The War in the Air' describes a daring and an endurance which, in retrospect, seem beyond the bounds of possibility. But this is how it was.